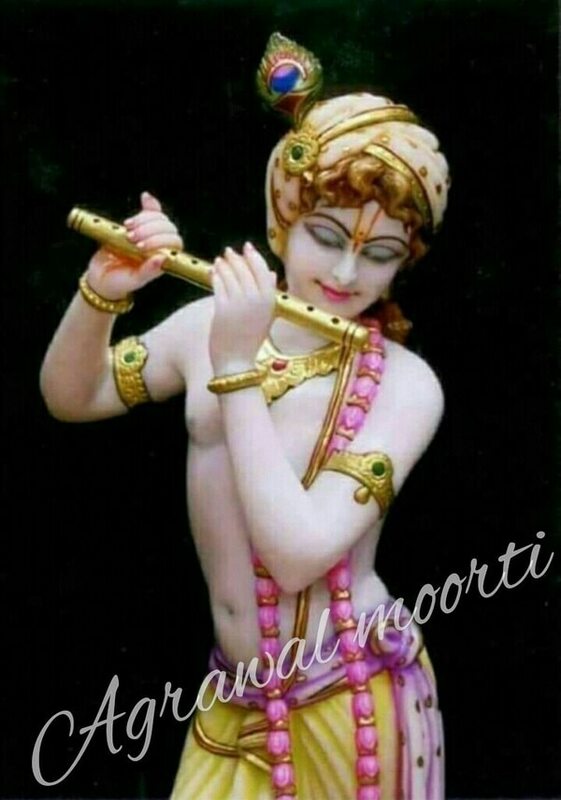 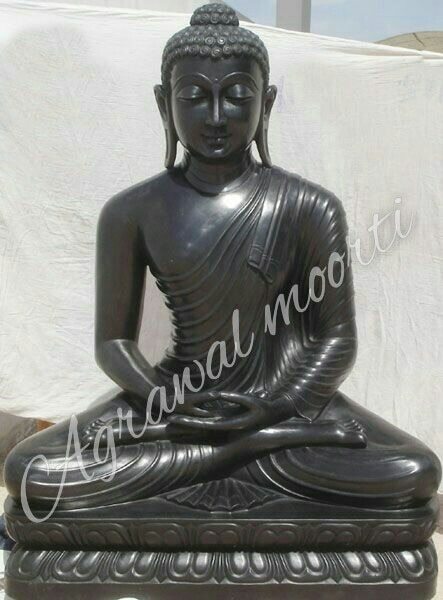 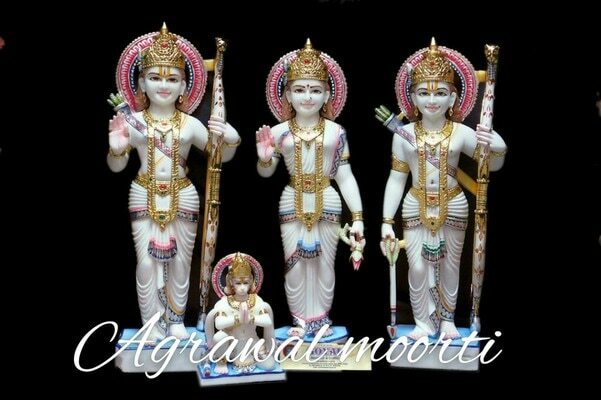 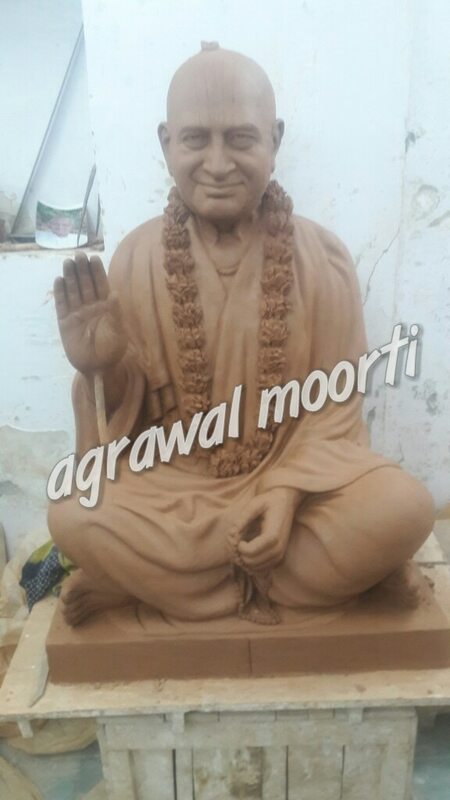 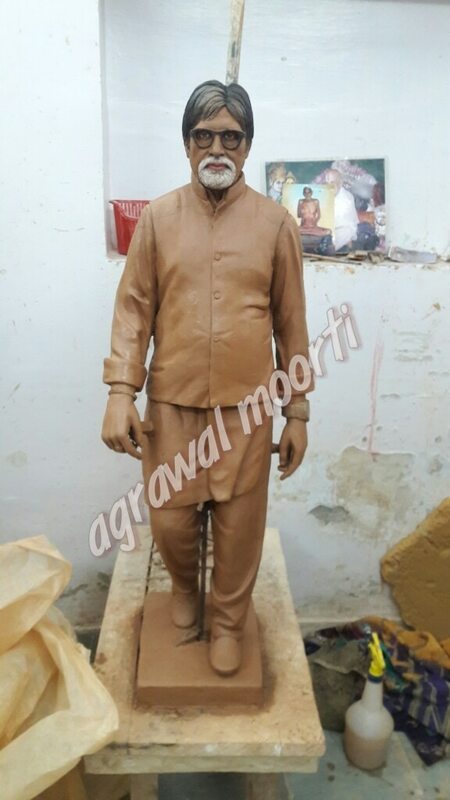 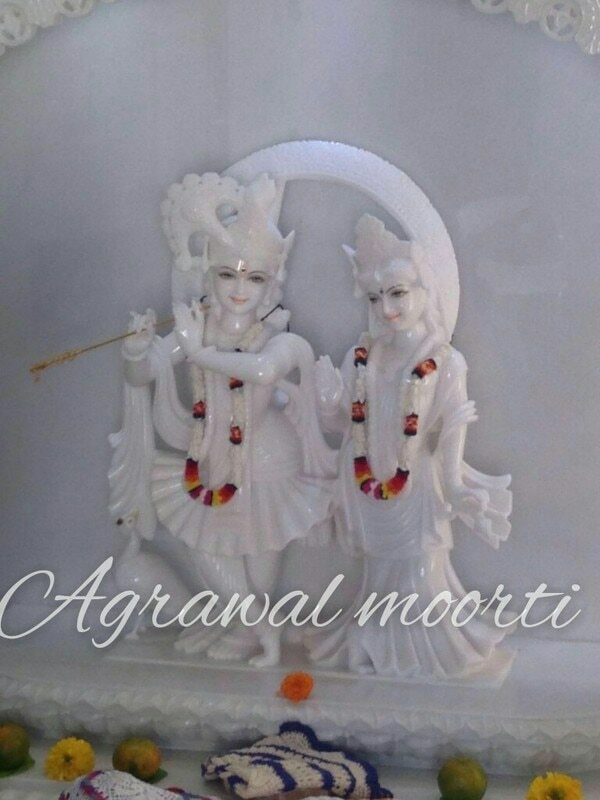 Agarwal moorti Bhandar exports radhakrishna murthy in Makrana marble. 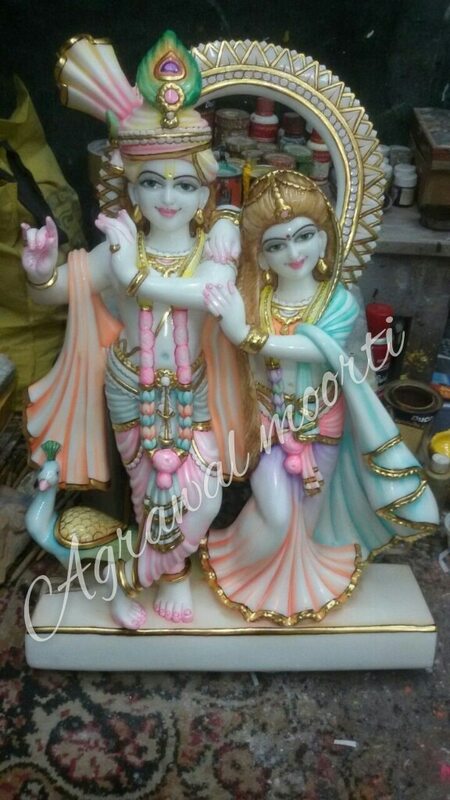 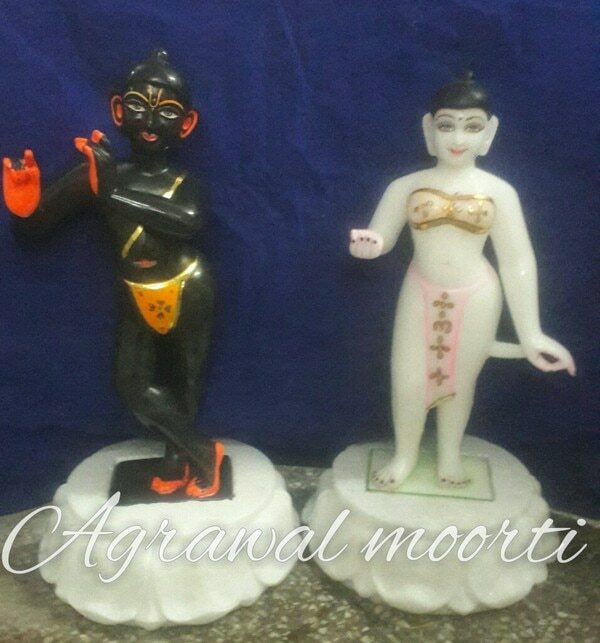 we are leading exporter and manufacturer of Radha Krishna. 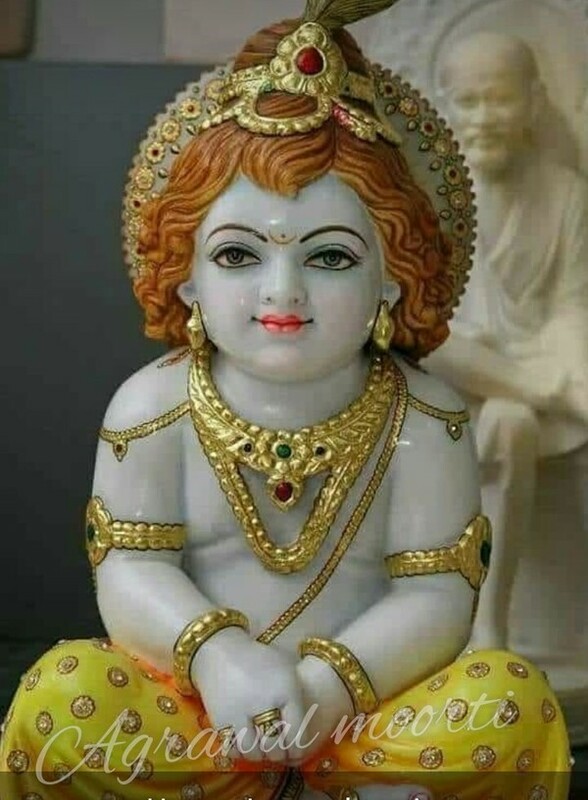 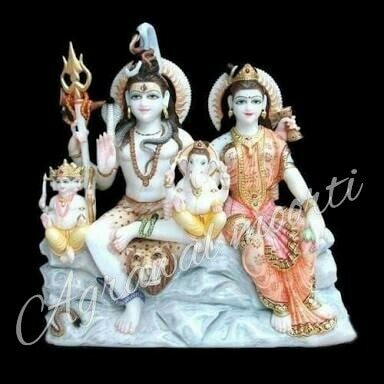 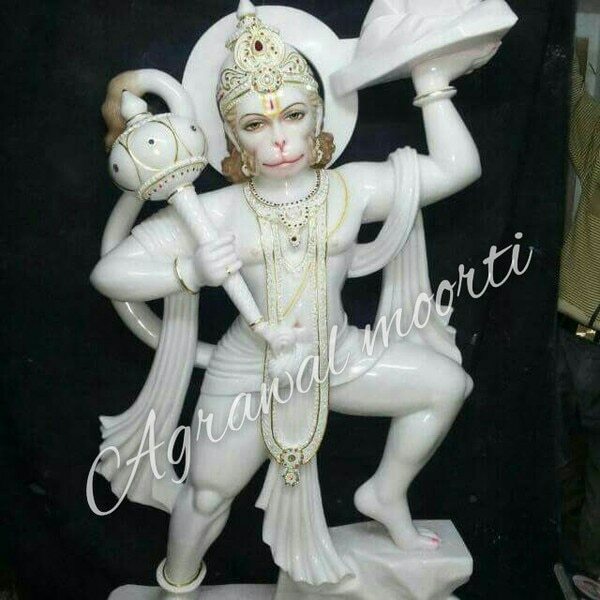 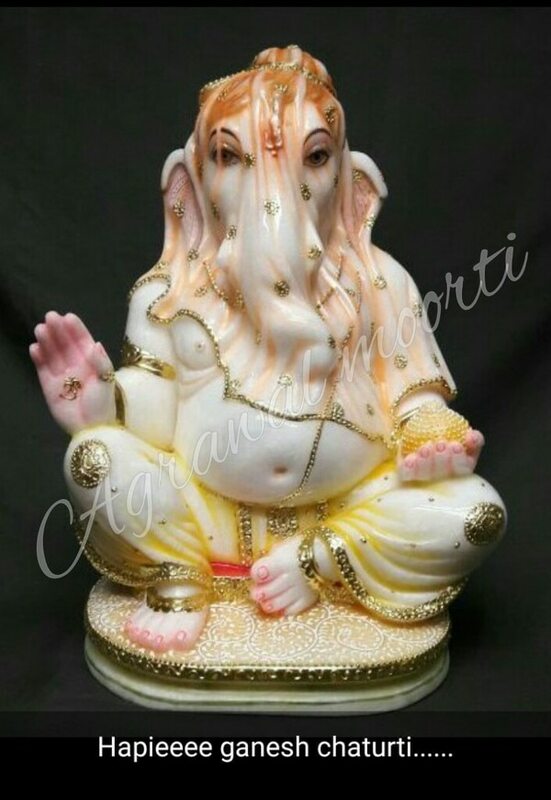 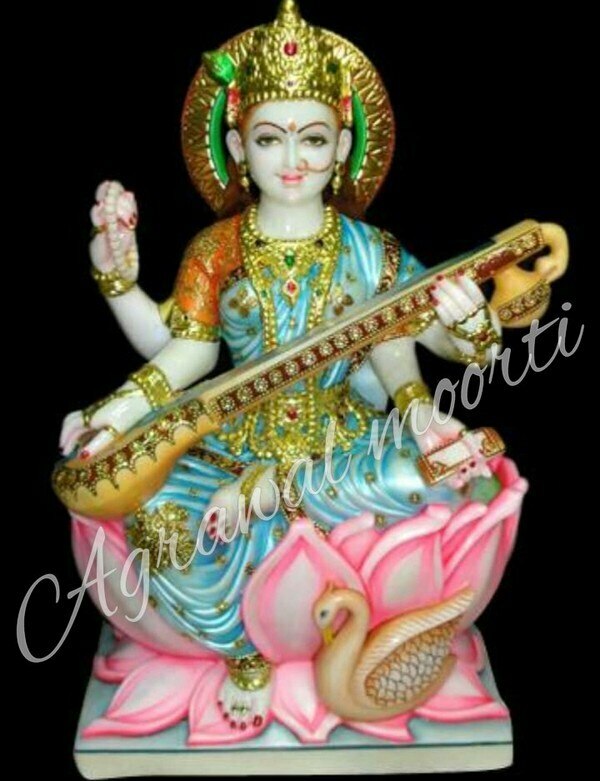 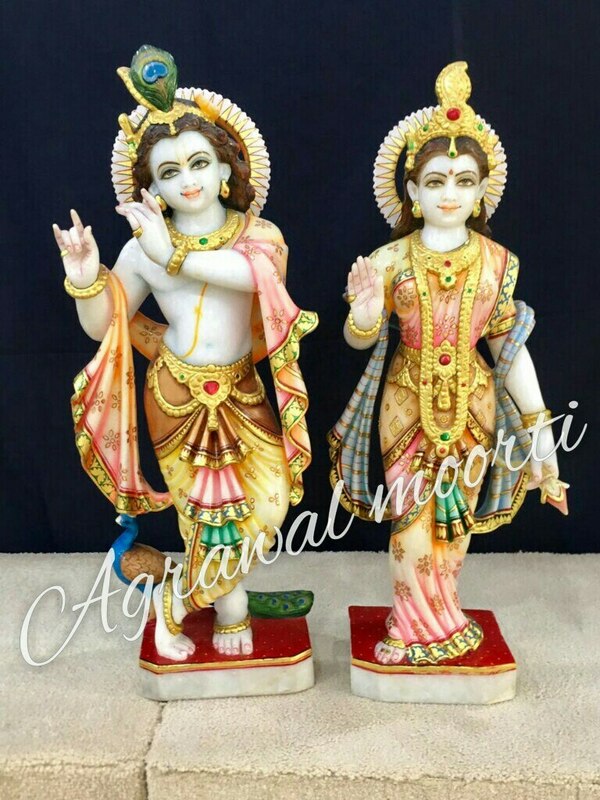 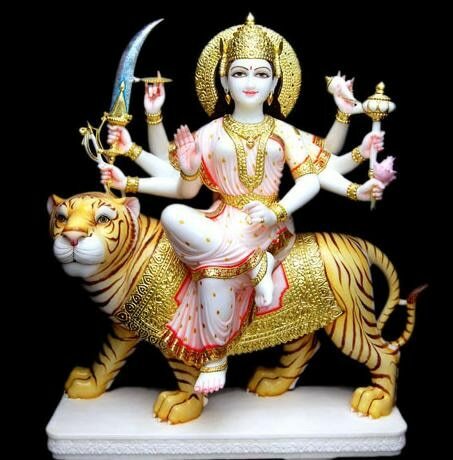 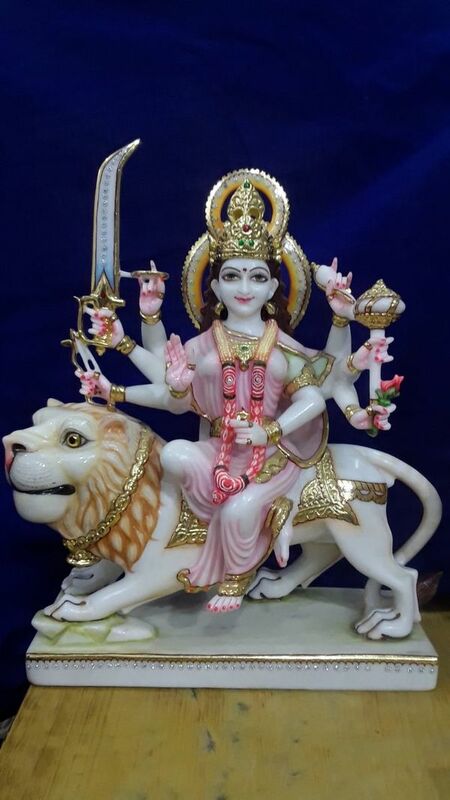 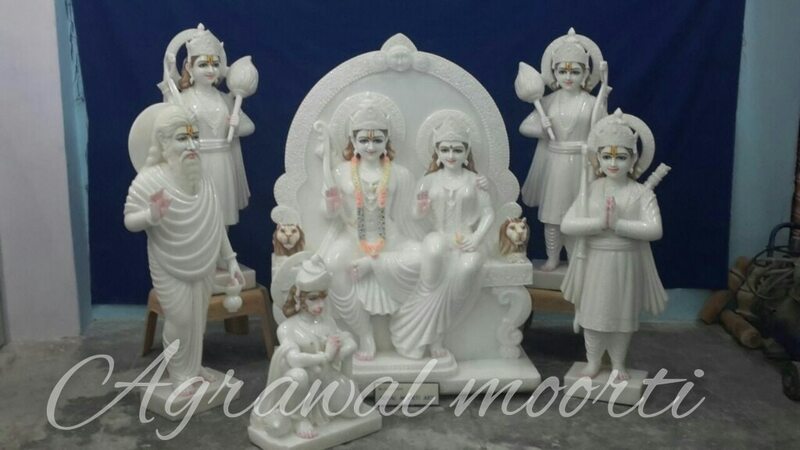 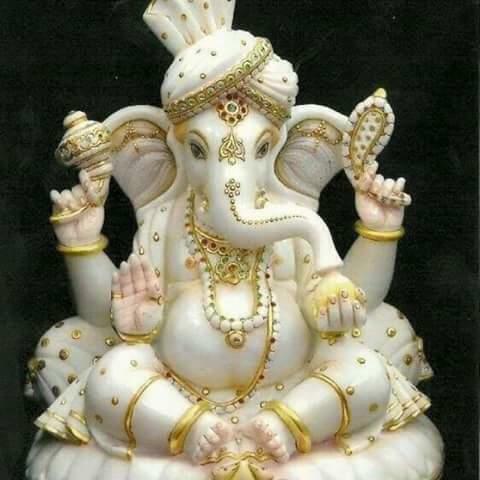 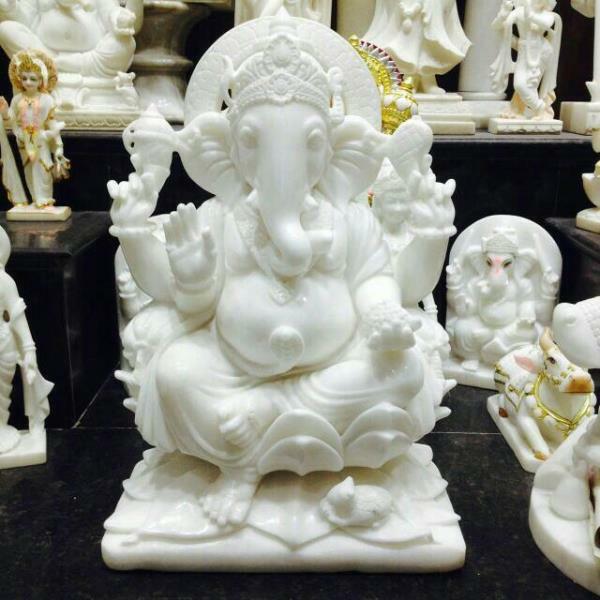 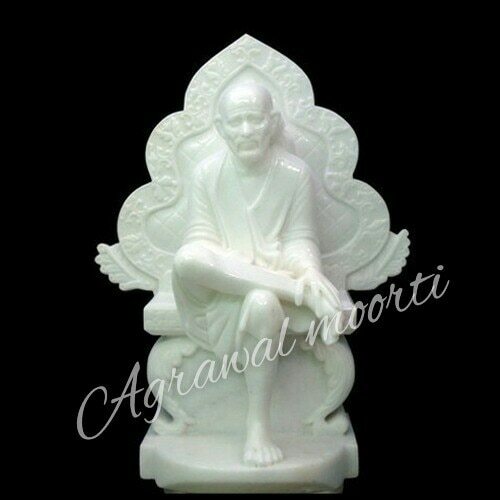 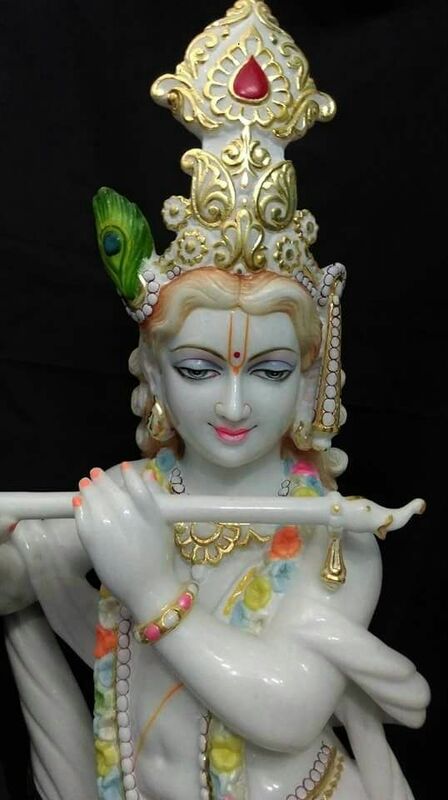 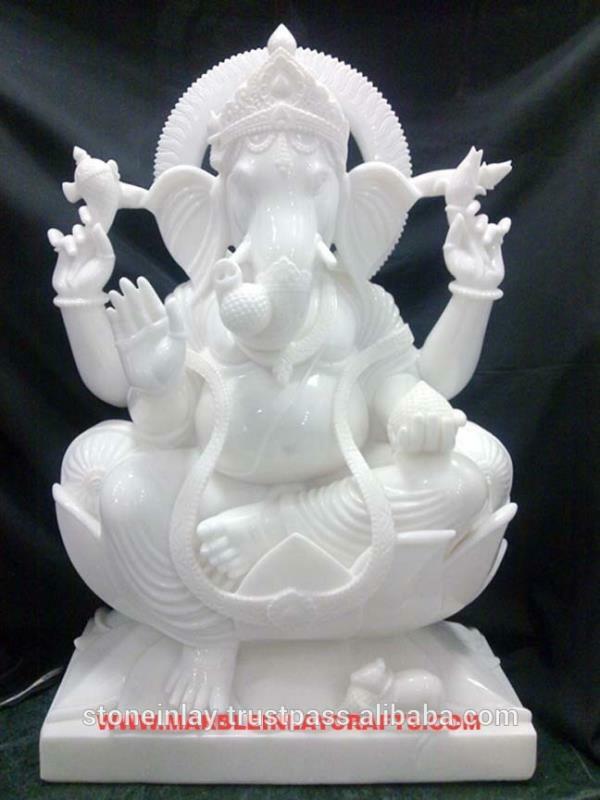 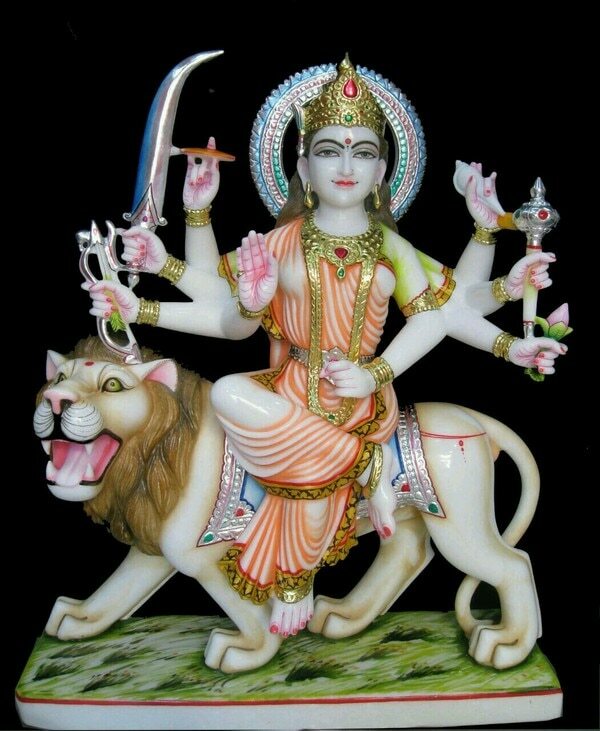 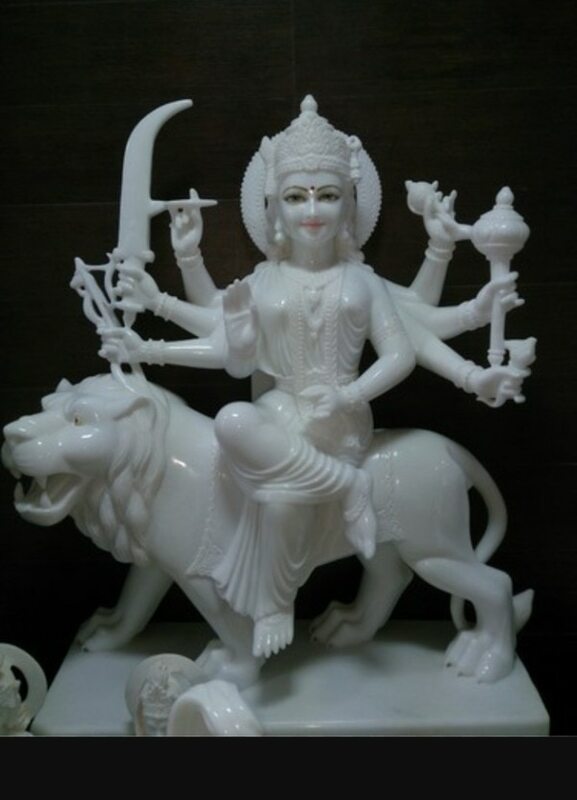 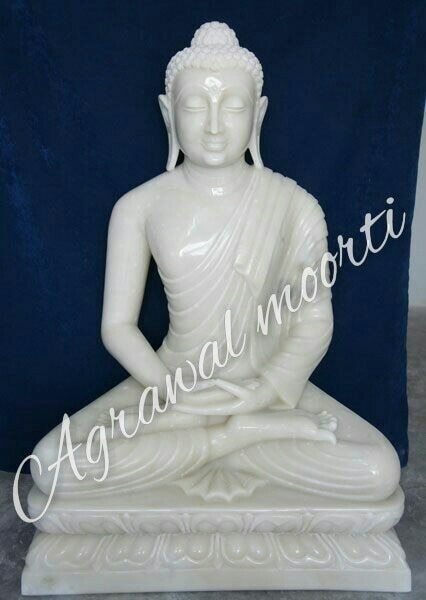 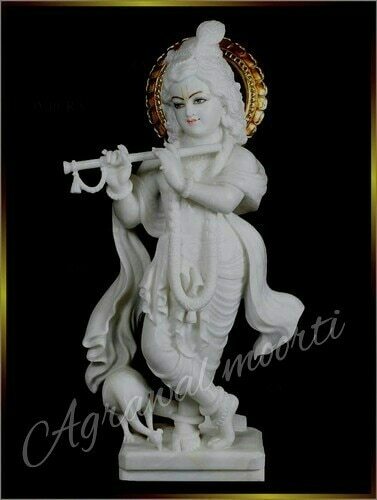 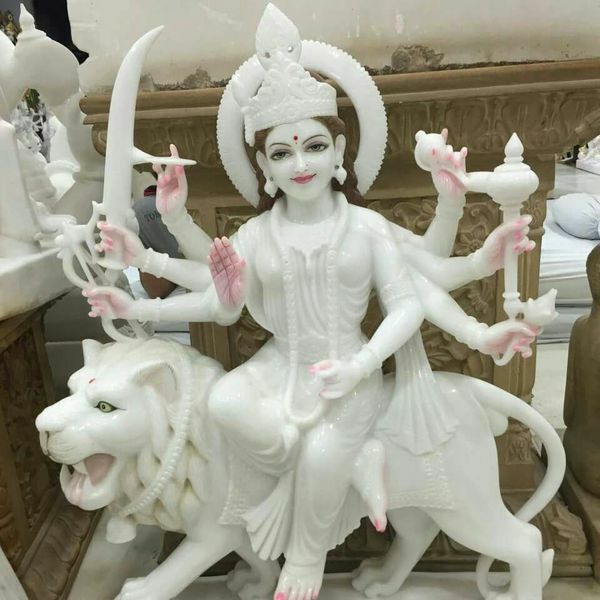 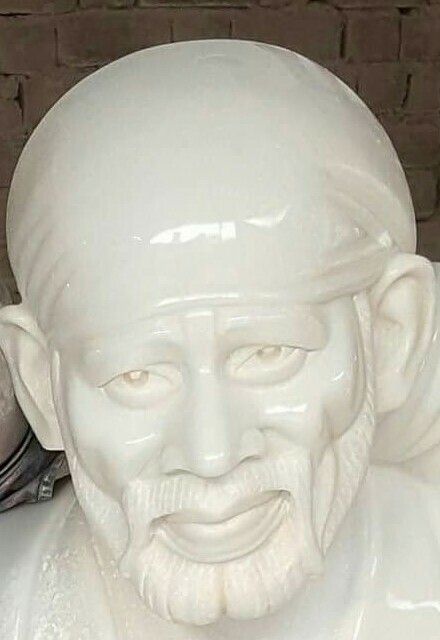 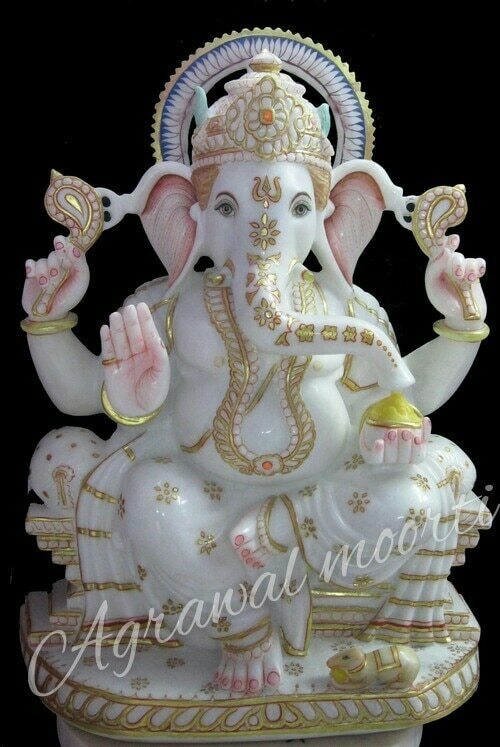 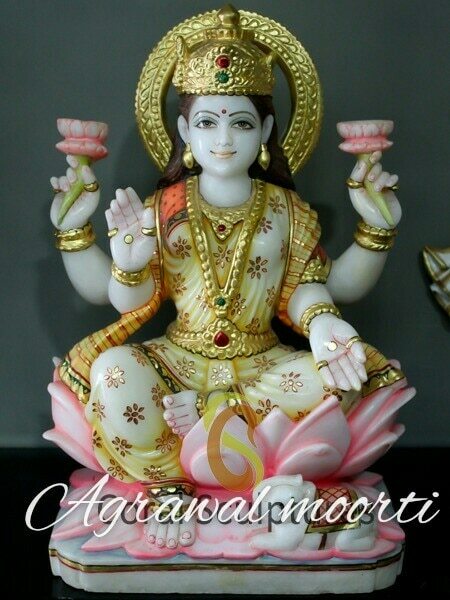 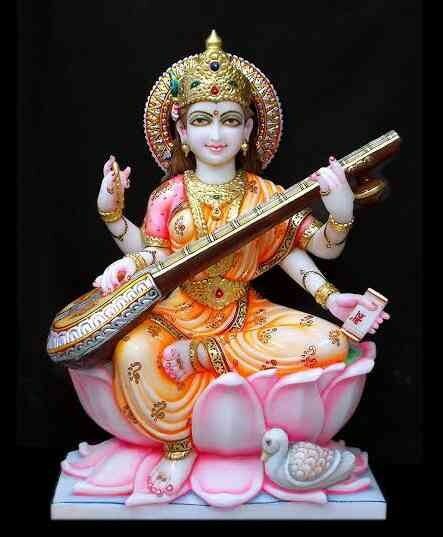 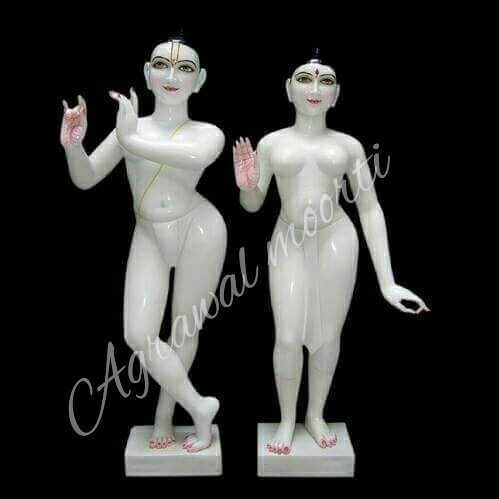 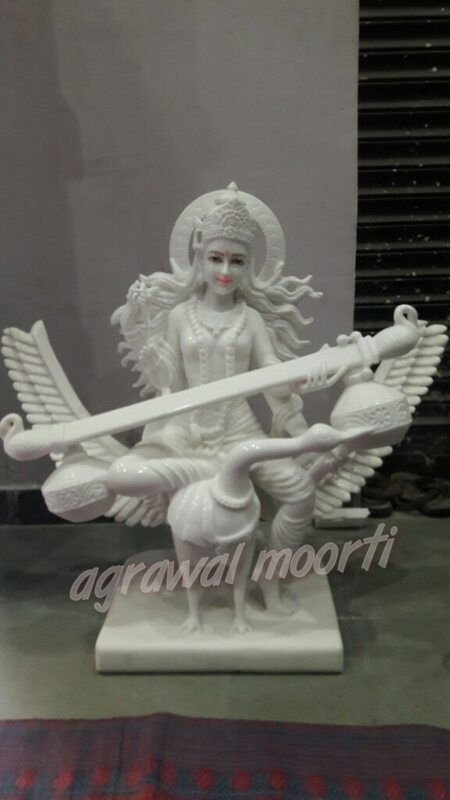 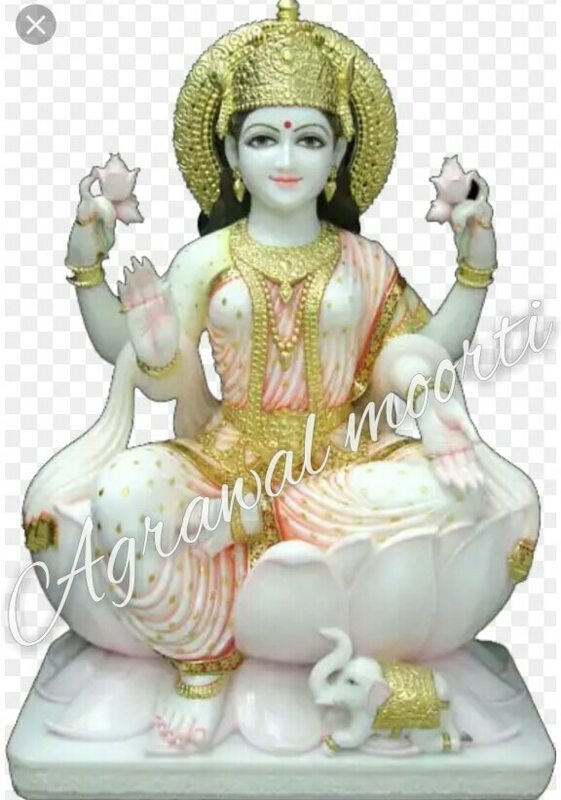 Radha Krishan Murti is a speciality and we provide to our customers in affordable prices.hot deal in Navratri festival radhakrishnamurthy in super white Makrana marble with cold painting. 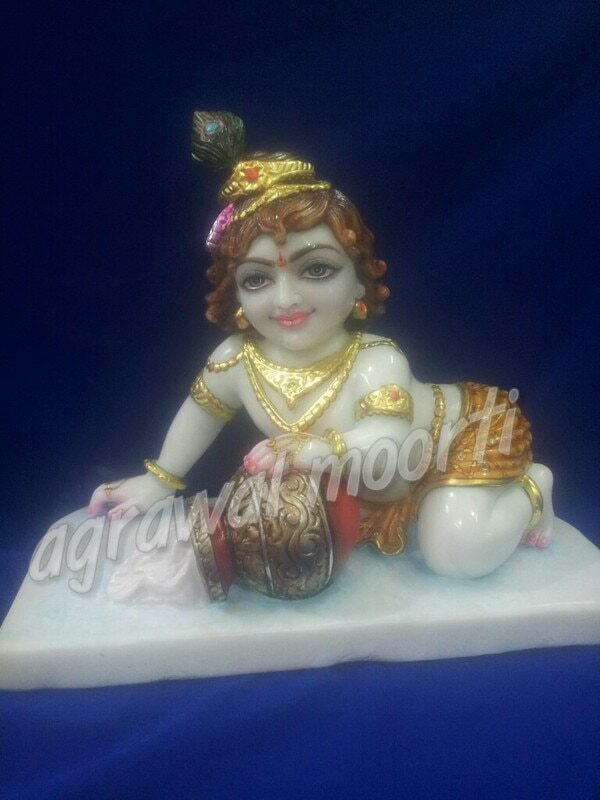 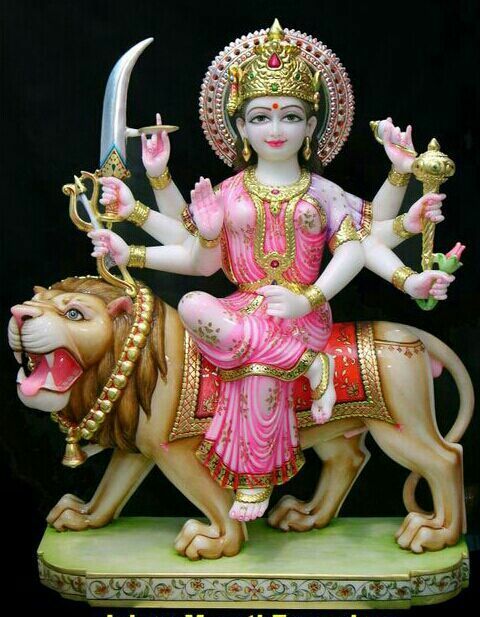 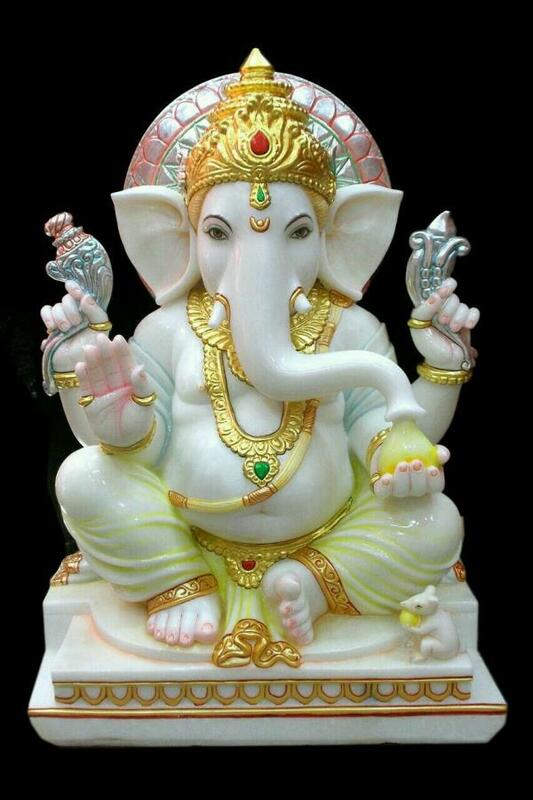 Murti with gold leaf painting is our speciality.